Dubai is a city known for following trends in innovation and its real estate sector is no exception. Attractive rental returns, capital growth potential, and a tax-free environment continue to make Dubai a favoured destination for investors. 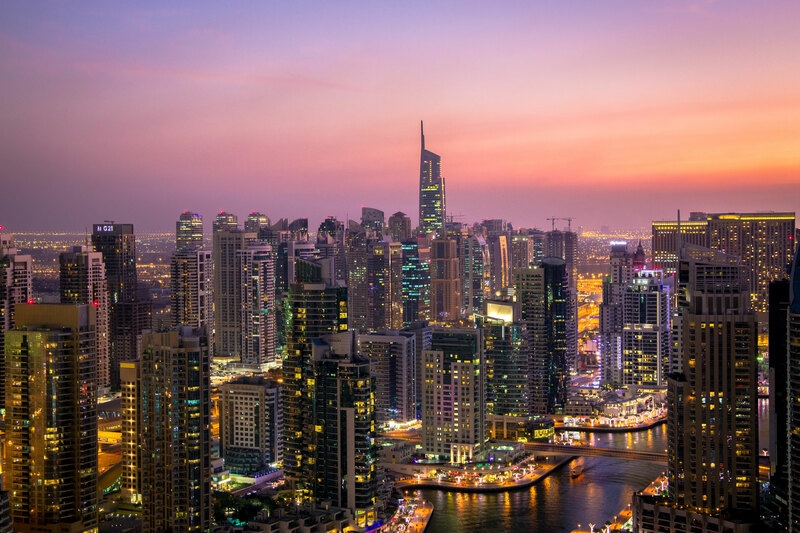 Following an unsustainable surge in the past few years, property prices in Dubai are moderately declining. This slide can be attributed to the rising strength of the US dollar, which weakened the purchasing power of investors from non-US denominated countries. Similarly, the drop in oil prices reduced the purchasing power of investors from nearby oil-producing nations. In response to this economic shift, more tenants in the office sector are seeking to consolidate to cheaper locations. In spite of a seemingly limited demand for new spaces, a consumer call for smart buildings indicates that cutting-edge, quality construction will continue to outperform competitors. Rents and sale prices in the residential sector show no significant change in the opening quarter of 2017, confirming that the market remains at the bottom of its cycle. Recently, the majority of residential housing demand in Dubai has come from Indian, English, and Pakistani buyers. 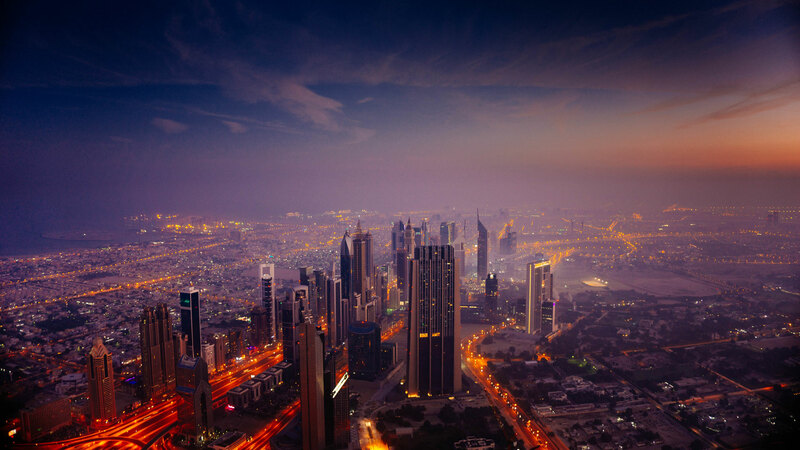 According to Cluttons, the general softening of property values in Dubai is projected to continue this year. Contributing factors include global economic conditions and higher buying costs associated with the Federal Mortgage Cap. This cap, first introduced in 2013, has decelerated residential value appreciation throughout the UAE. 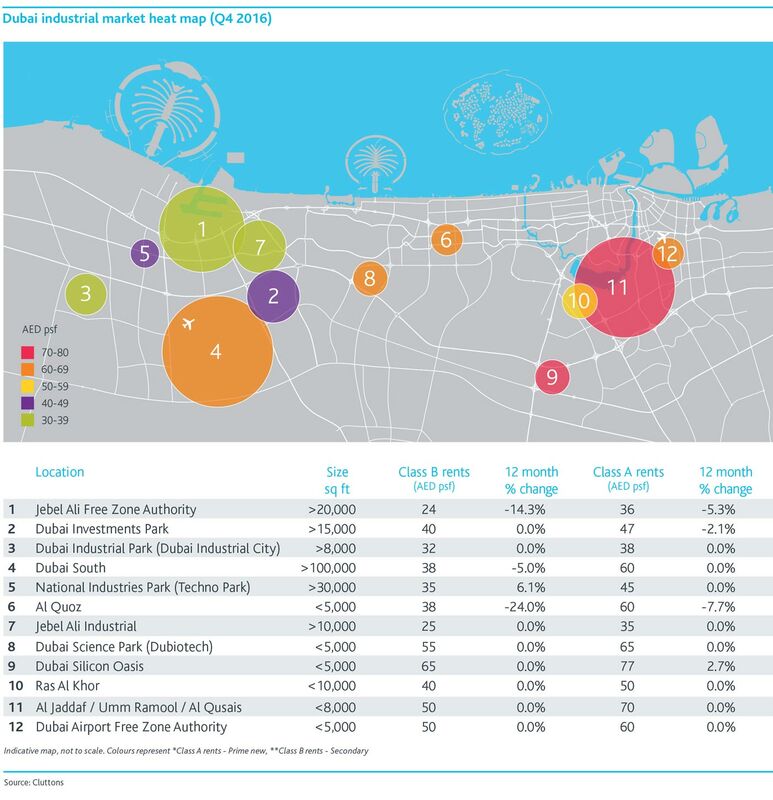 These continuing declines are not to be seen as a deterrent for Dubai investments, but rather a transition for the city into a more mature market as well as an increase in affordable stocks and the foreseeable discounts available in emerging locations.